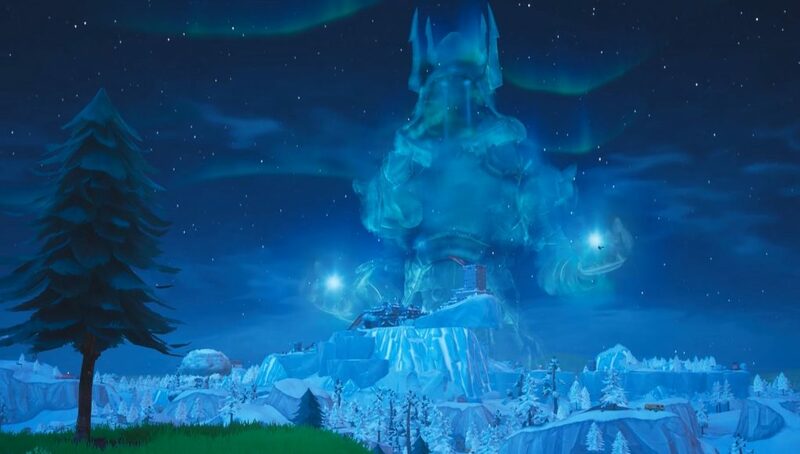 After a plethora of feedback regarding the Ice Legion spawn rate in Fortnite, Epic Games has released a hotfix to put players minds to rest. With the release of the Ice Storm Day 4 Challenge went live, players quickly realized that the Ice Legion did not spawn nearly enough, making the Challenge rather tedious. We’ve just released a hotfix to make some adjustments to the spawn rate of the Ice Legion. Previous to this hotfix, spawn rates started low and gradually increased as the match progressed. We’ve now flipped these rates so that more Ice Legion spawn earlier in the game and gradually spawn less as the match progresses. In addition to this, we’ve also heard your feedback that Golden Brutes were too difficult to find. We apologize for the oversight and have increased the spawn rate of Golden Brutes to a more forgiving level. This will compound on top of the the spawn rate changes mentioned above. Thanks so much for your feedback, we’ll continue monitoring the effect these changes have. Drop in and let us know what you think!